Remedy is one of those companies that makes me feel warm and fuzzy inside when I know they’re working on something because I know that there’s a really good chance that we are going to get something really special. The Max Payne’s may have been great, but it was only until Alan Wake that I truly learned to appreciate what they are capable of. 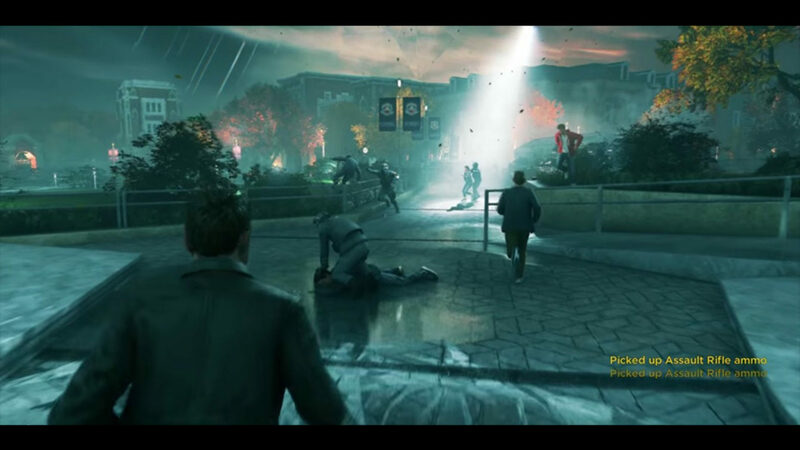 So with that in mind I eagerly await my chance to get my hands on Quantum Break, and obviously hope deep down that I won’t find my self disappointed. This gameplay footage from early in the game is making me feel a whole lot better though, as it’s looking incredibly impressive. The gameplay is looking fun, the visuals are honestly looking beyond the Xbox One’s capabilities and I find myself slowly warming up to the Hollywood talent that’s been brought onboard, despite some early scepticism. Here’s the gameplay that you can check out, what do you think?